I am not a yearly resolution type of woman. But this half a year, I talked to myself that I will be good to myself. I looked back to some months that had passed, also some years. I saw how I struggled up and down. I saw how many sleepless cryful night I had been. I saw how many prayers I had whispers. And I saw how they torn myself bit by bit. It was heartbreaking. I hugged myself in a promise that I will be good to myself. One of that promises comes in realization with more physical exercises. Yes. 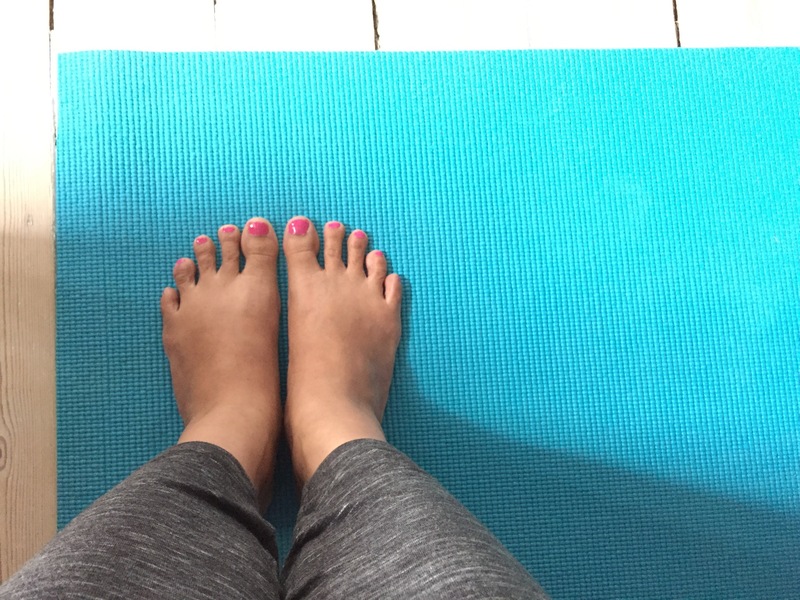 I am back to yoga mat. And maybe when I am ready, I’ll start to hit the gym again. With healthy body comes healthy mind. Amen.